Fall is my favorite time of year. I love the bright red, orange, and yellow leaves, the slight chill in the air, harvesting funny shaped gourds and pumpkins, and the anticipation of the coming holidays. What better way to celebrate and record this magical time of year but with fall themed crafts? 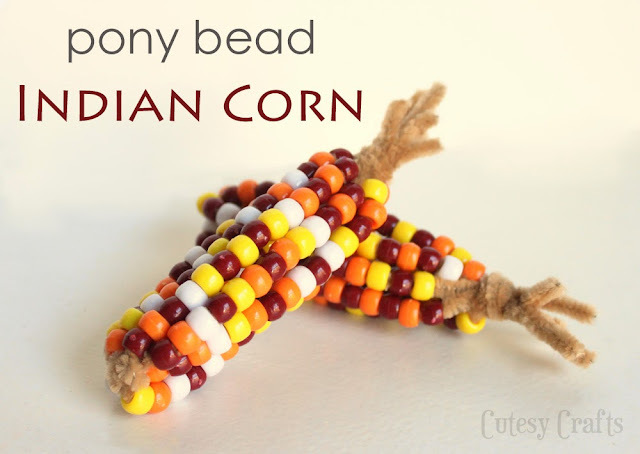 Pony bead Indian Corn can decorate your home all autumn long! 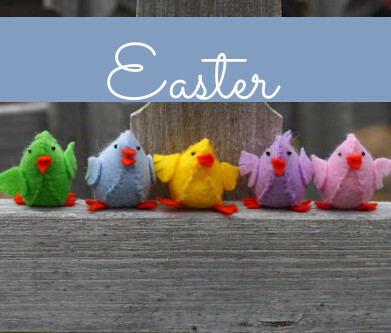 They’re fun for kids to make and provide a perfect fine motor skill activity as well as a discussion of patterns and colors. 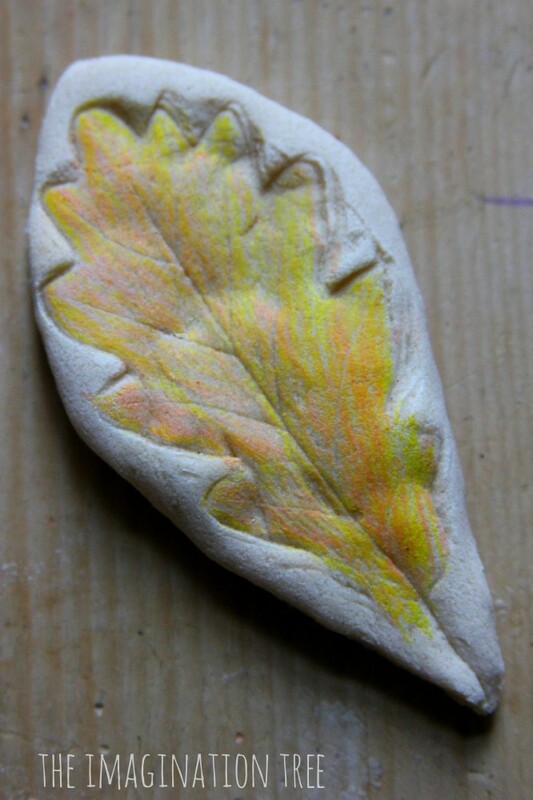 I know your little ones have been collecting leaves…so let’s put those leaves to use in this awesome salt dough craft. All age appropriate. 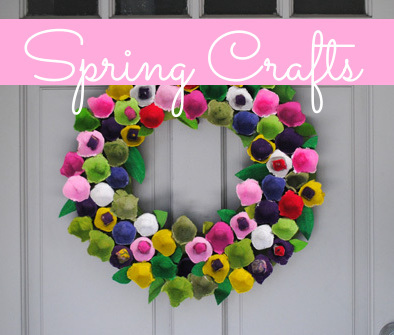 This craft combines so many things toddlers love: collecting natural object, molding dough, and coloring! 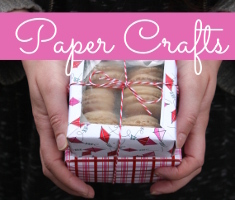 This paper craft is great for school aged kids or as a family craft. The results will look beautiful on the mantle or as part of an indoor/outdoor autumn centerpiece. We’ve been collecting pine cones throughout the neighborhood and saving them for some fun crafts this fall and winter. 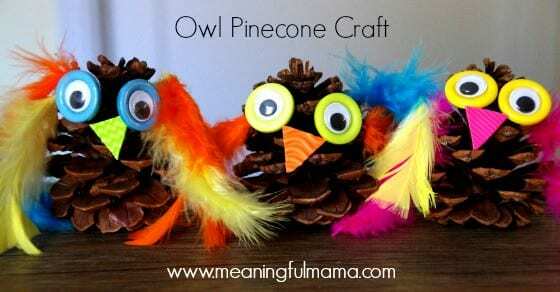 Kids can decorate their own found pine cones to make a whole bunch of owls and other creatures with a lot of character! Here’s another great fine motor activity for preschoolers. 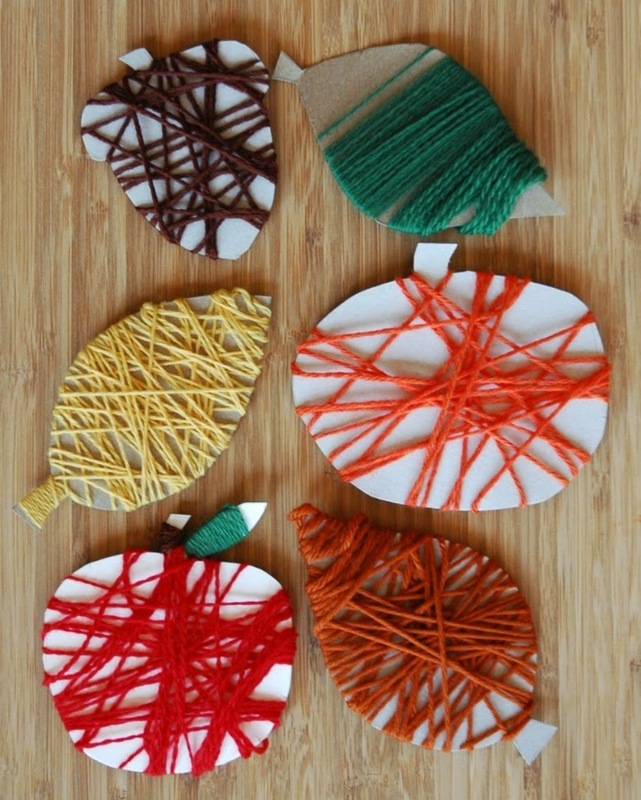 These would make fun embellishments for fall scrapbooking and other crafts. 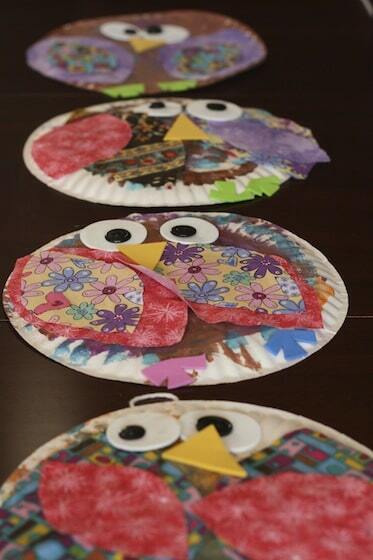 Here’s another quirky fall owl craft to keep little ones busy. I can’t help thinking this craft could convert fairly easily into a Thanksgiving turkey too. 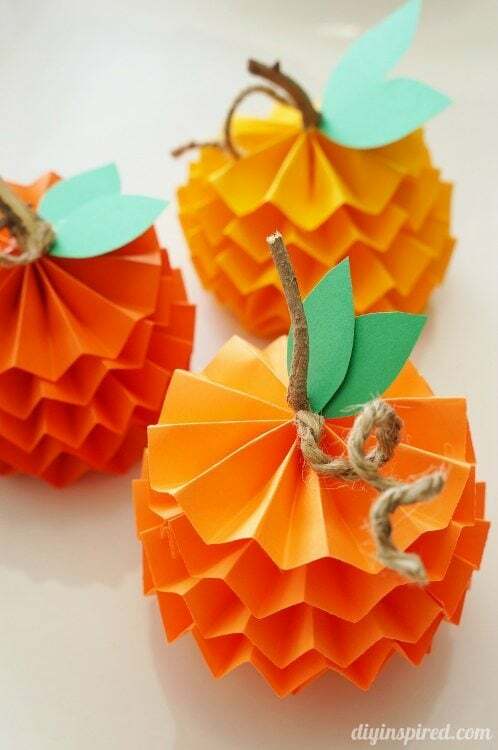 This entry was posted in Crafts, Crafts for Learning, Fall, Family Crafts, Holidays & Seasons, Home Decor, Kid's Crafts, Paper Crafts, Toddler Crafts, Wall Art and tagged Crafts for Learning, Family Crafts, Painting, Toddler Crafts, Yarn Crafts on October 5, 2015 by Maria.